Located in Trail and serving the Kootenays since 2008, Paulson Mechanical Systems Ltd. provides service, installation and products for irrigation systems, heating and cooling. Our business originally started as F Paulson and Sons in 1990. The name changed in 2008 to its current one, but we have continued to serve the area with the same dedication to quality that we started with on day one. Committed to maintaining a solid reputation for service and safety, our staff of professional tradesmen has full WSBC coverage and is certified. Let our more than 3 decades of combined staff experience be your guide for designing a trouble-free irrigation system for your home or property. 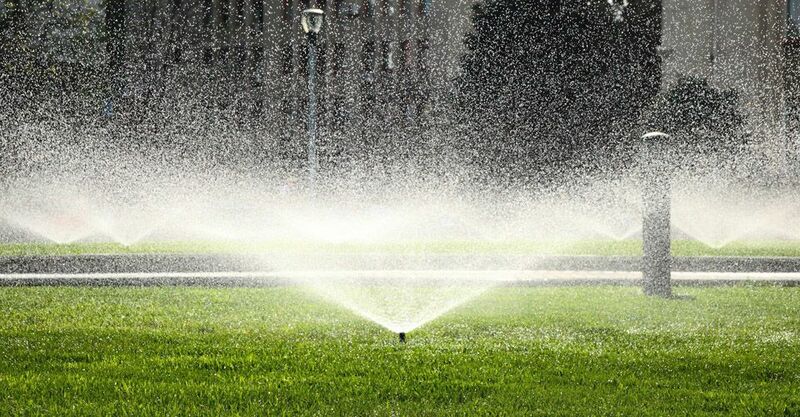 We have installed more than 2000 residential and commercial irrigation systems throughout our local area. From tankless water heaters to furnaces, we offer a great selection of parts and maintenance services for heating and cooling systems. 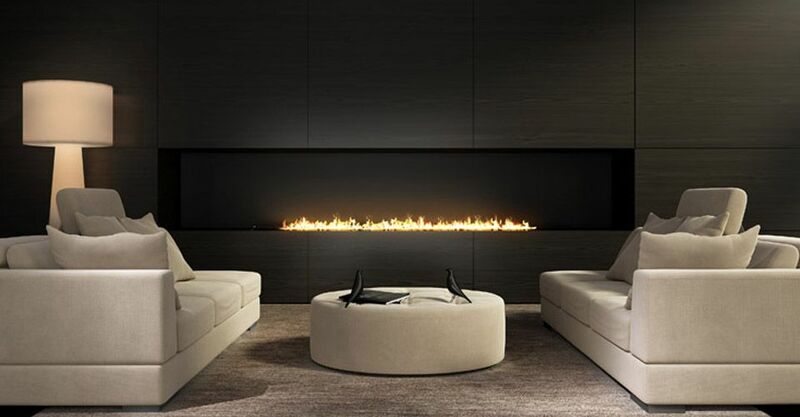 We provide service for residential and commercial clients. From parts and service to installation we look forward to helping you with your heating, air conditioning and irrigation needs. Contact us today for a free estimate.